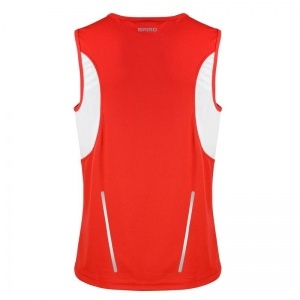 Performance lightweight sport vest. Extremely lightweight. Quick drying. Fast wicking moisture transfer COOL-DRY® keeps skin cool and comfortable. 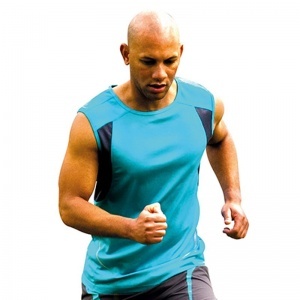 COOL-DRY® keeps fabric breathable to optimise performance for active sport. Ultra reflecting Spiro print logo. Breathable. Lightweight. S - 37", M - 40", L - 43", XL - 46", XXL - 49"